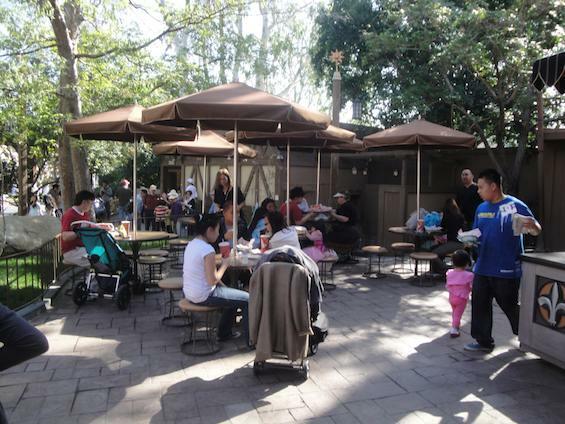 Hidden near the Fantasyland Theatre, this small quick serve location serves a variety of snacks. There are currently 3 reviews for Troubadour Tavern. 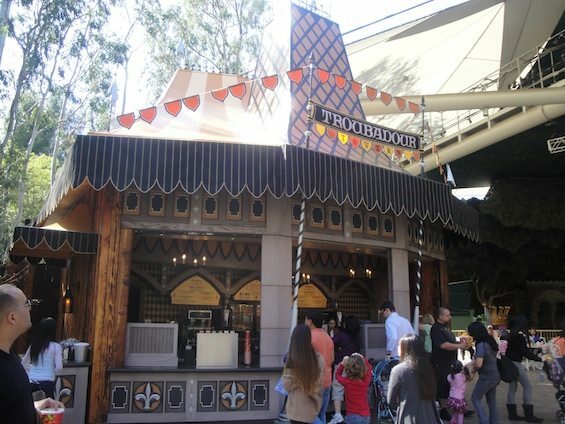 Read Full Troubadour Tavern Reviews! You can also search for Troubadour Tavern specific threads! All menu items/prices are subject to change. Last updated 01/16/2019.